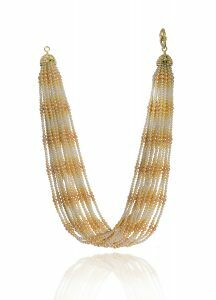 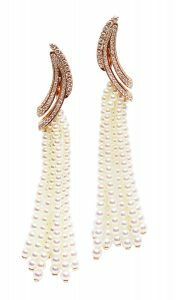 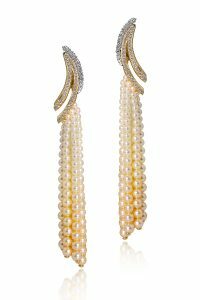 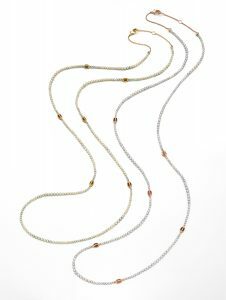 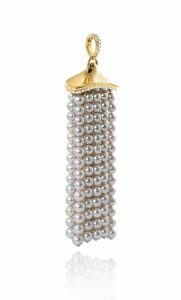 Fun and flirty the TWIST collection features Baby Akoya Pearls that stand out for their little size, between 2 and 5 millimeters and for the incredibly countless shades, from white to yellow, from light blue to grey. 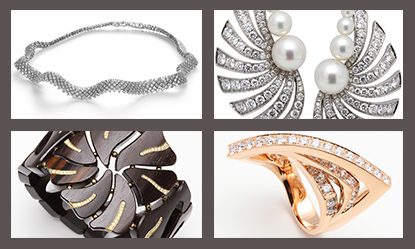 Renowned for their delicate brilliant luster, baby akoya’s origin is Japan and Vietnam. 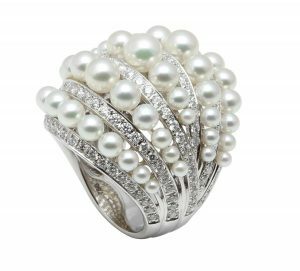 Subject to no treatment and as insane as it sounds, each pearl is hand- picked and matched to ensure perfect harmony in color and size to create lively jewellery. 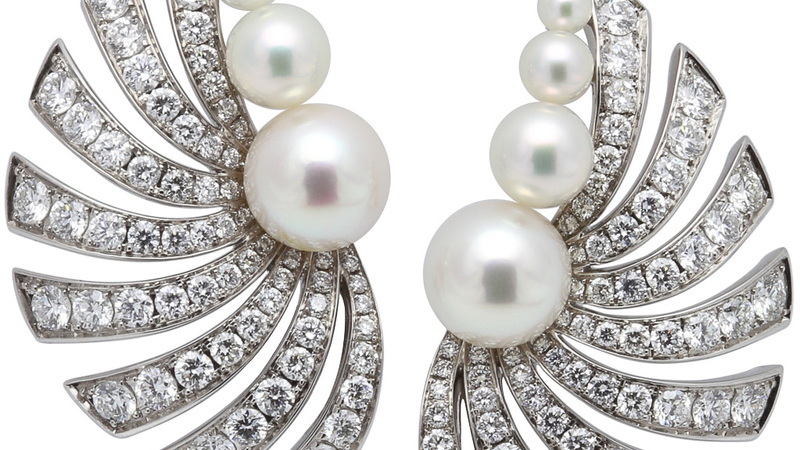 Each pearl is hand- picked and matched to ensure perfect harmony in color and size to create lively jewellery.